"Winning souls into God's Kingdom must be the compelling motive in everything you do. As a minister of the Gospel, as long as your personal drive and motivation is the expansion of God’s Kingdom, you'll experience growth in your life and ministry," - Rev. 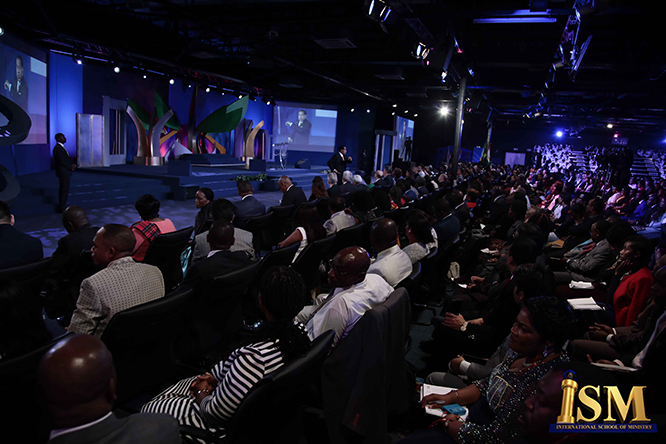 Chris Oyakhilome DSc., D .D.